There is no one right answer. Start testing different tactics, and see what works with your readers. When asked about the best time to send email, email marketers have often replied, “Tuesday through Thursday morning, between 8 and 10 am.” It’s been common knowledge throughout the industry that people tend to open their email in the mornings. 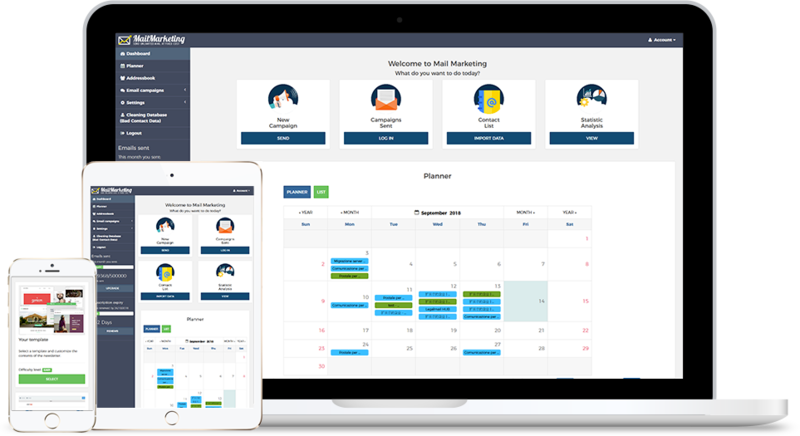 But as customers are becoming more and more mobile, email opens occur at all hours, on all devices. Let’s visit some current email marketing trends that are creating shifts in open rates, and how they’ll impact your next email send. An Experian email marketing benchmark study across all industries found that recipients are surprisingly active late at night. Unique open rates averaged 21.7 percent from 8 pm to 11:59 pm and 17.6 percent for 12 am to 4 am. Moreover, this late-night group was more likely to click through, with open rates of 4.2 percent and 3.2 percent, respectively. 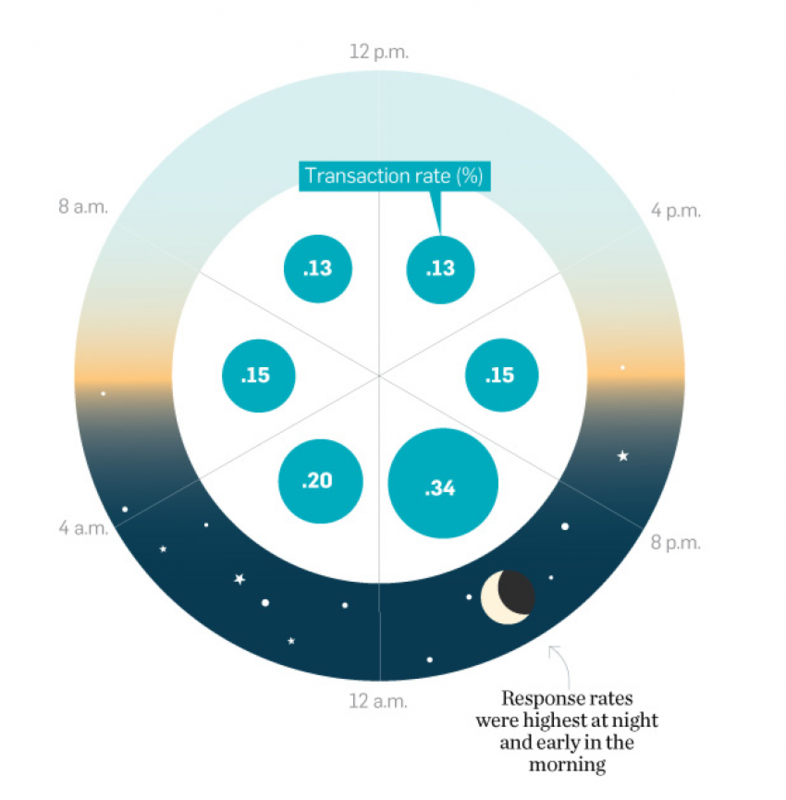 These night owls also had the highest click-through rates for all times of the day. Revenue per email was also the highest in the 8 pm to 11:59 pm group. Additionally, more than 54 percent of emails are now opened on a mobile device. A 2016 Deloitte mobile consumer survey found that 40 percent of consumers check their phones within five minutes of waking up. Once the day is over, over 30 percent of consumers check their devices five minutes before going to sleep. And about 50 percent check their devices in the middle of the night. With consumers constantly active on their mobile devices, especially outside of standard nine to five working hours spent at an office desktop, testing sends outside the traditional morning hours is essential. As for which day of the week performed best, emails sent on Mondays had the highest ROI, but emails sent on Friday had a higher click-through rate. Ironically, Saturday and Sunday had the lowest volume rates, but the highest open and click-through rates in the study. So even though the weekend was not the most popular time to send emails, those who opened were much more likely to engage with emails they received, and click through or purchase. Based on these findings, you might want to experiment with sending your emails at unconventional times – such as 11 pm or 6 pm and on the weekend – to see if it yields better results. Experian’s email marketing study found that recipients responded more to promotional emails they received on the weekends – when the send volume was the lowest. The unique open rate for Saturday and Sunday was 17.8 percent for both days, the highest percentages of the week. Before you change all your email launches to Saturday and Sunday, we recommend you test weekends first. (Remember that open rates on these days are still lower.) Try splitting your list in half and send the same email to group A on Sunday and group B on Monday or Tuesday. Repeat this a few times to see when you get better results. The same study by Experian we touched upon earlier found that not only are 54 percent of all emails viewed on a mobile device, but this percentage is on the rise. Because mobile click-through rates are lower, you want to be sure your call to action is clear and direct, and that your links are easy to spot and click (no matter what time of day you’re sending). Email open rates also can depend on the device the recipient is using. Tablet users, for example, are more like to open emails outside of business hours (from 5 pm to 8 am), while desktop users are more likely to open during business hours. Our Email Analytics feature tracks which devices your readers use to open your emails, so use this data to determine how the majority of your subscribers open your messages and time your campaigns accordingly. Finally, when considering the importance of mobile in your email sends, remember that if your customers can’t read your emails, they’re not likely to continue to interact with them, affecting your future campaigns. Litmus found that by testing a non-responsive versus responsive email design, they were able to increase click-throughs by 130 percent. Try sending a split test to half of your list in the morning during work hours and the other half at 7 or 8 pm and note any differences. Review your email list. How old is it? Are there emails that should be removed? 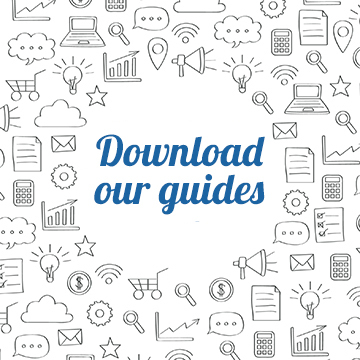 How can you grow your email list effectively? Are you effectively rocking your subject line? The subject line is your one brief opportunity to get someone to open your email. Be sure you know the best practices when creating this magic line. Check out how you can use A/B testing to boost the effectiveness of your subject lines. Frequency. Are you sending too often? Be sure to play it cool and segment your lists, so you aren’t bombarding your recipients with unwanted email. So when is the best time to send email? As you can see, there is no one right answer. Start testing different tactics, and see what works with your readers.